Citay is a new project from ex-Piano Magic man Ezra Feinberg and Tim Green from Drag City’s The F**king Champs. Don’t think that’s going to give you a handle on what Citay sound like though, oh no – they are not ready to be pinned down easily. Feinberg has been quoted as saying that when he started the album he had Led Zeppelin firmly in mind, and you can hear that loud and clear, and to be perfectly honest, I was thinking of mentioning the ‘Zep before I’d even read what Mr. Feinberg had to say! I can also hear traces of Bill Nelson (Bebop Deluxe era) and even a smattering of Yes. 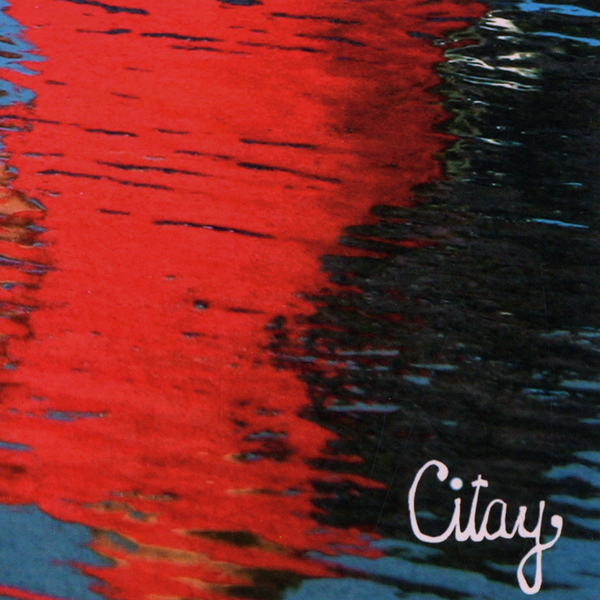 The prog and classic rock leanings here are no bad thing, in fact it makes listening to this record a damn sight more interesting than most recent copyist records – Citay have gone for the least obvious source for their inspiration and their commitment and heart shines through magnificently. As cheesy as this should be, ‘Citay’ is really difficult not to fall in love with and it is a real triumph for the band. One thing should be noted though, floral shirts, long hair and red shades are not optional here, they are a crucial part of the listening process. Go find yourself!